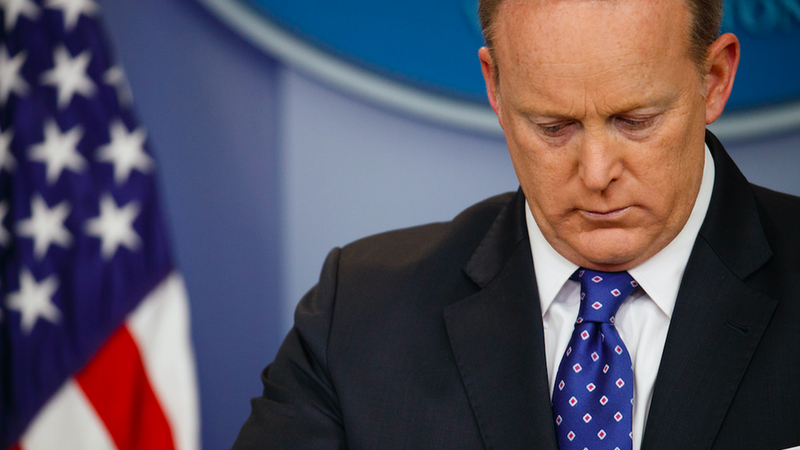 The White House is considering shifting Press Secretary Sean Spicer to a strategy role, Bloomberg reports, citing two people close to the matter. President Trump has not made a final decision, yet. Why it matters: Rumors have circulated for weeks that Spicer will be replaced, and nothing has come of them so far, but this signals a move may still be in the works.